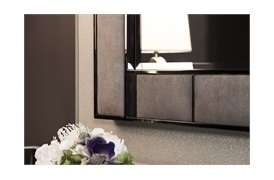 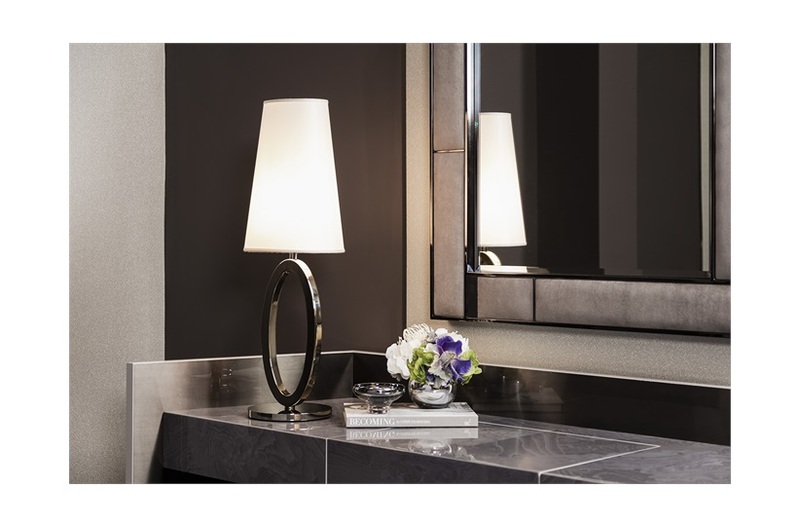 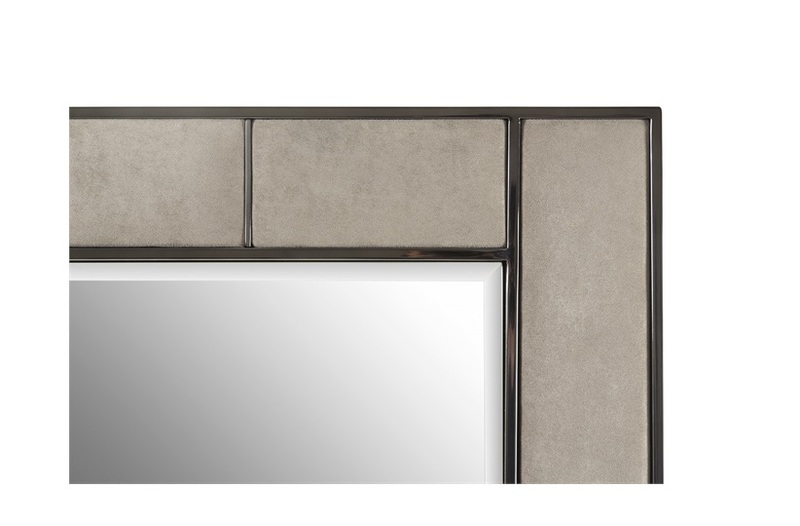 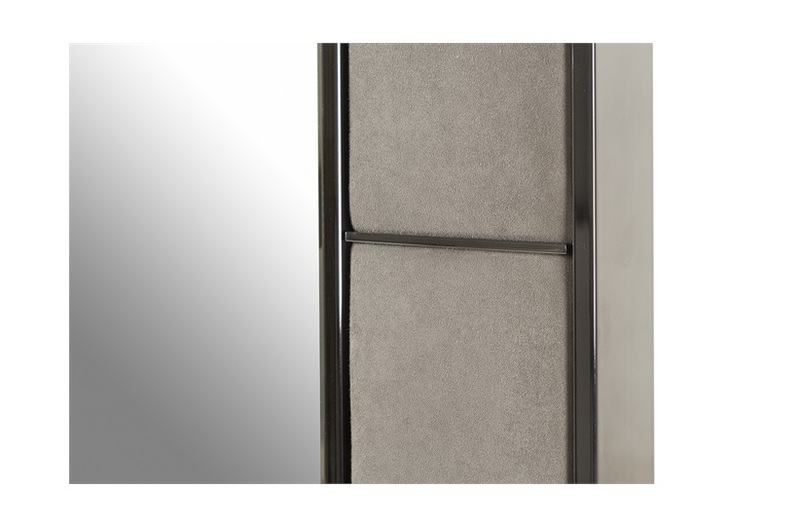 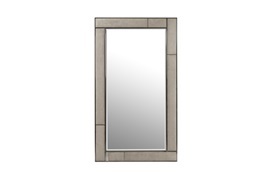 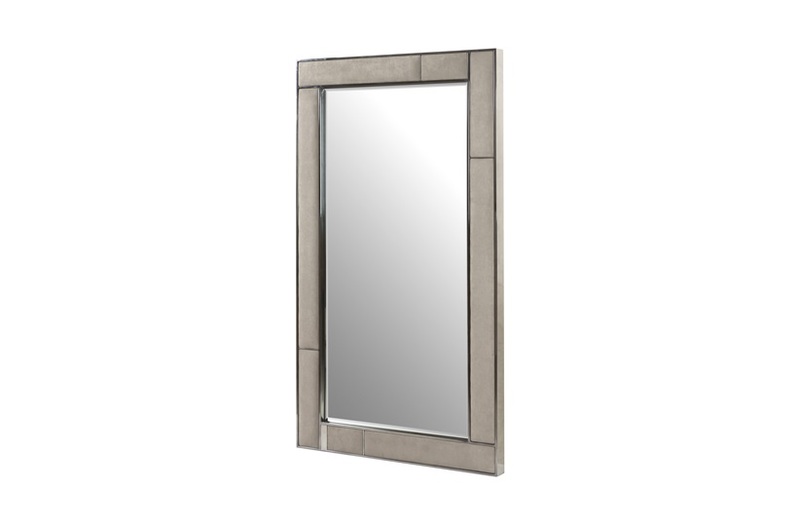 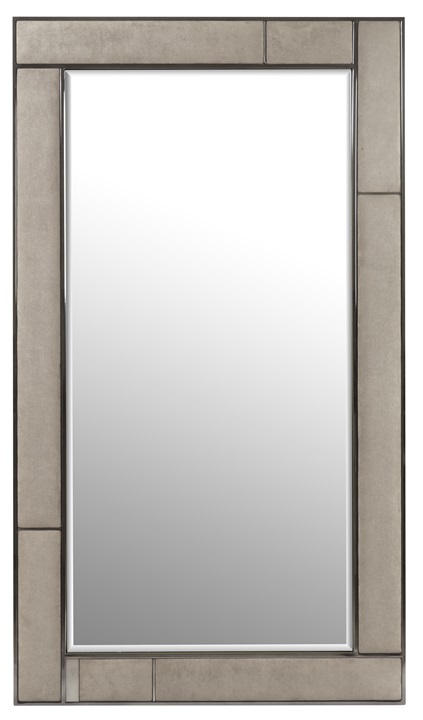 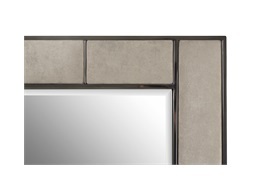 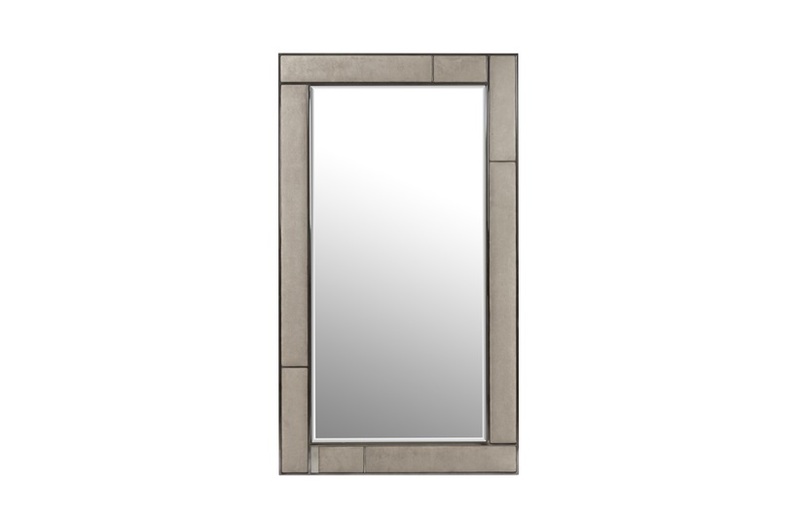 The clean, sleek lines of the Marey mirror refrains from bold extravagance in favour of subtle simplicity. 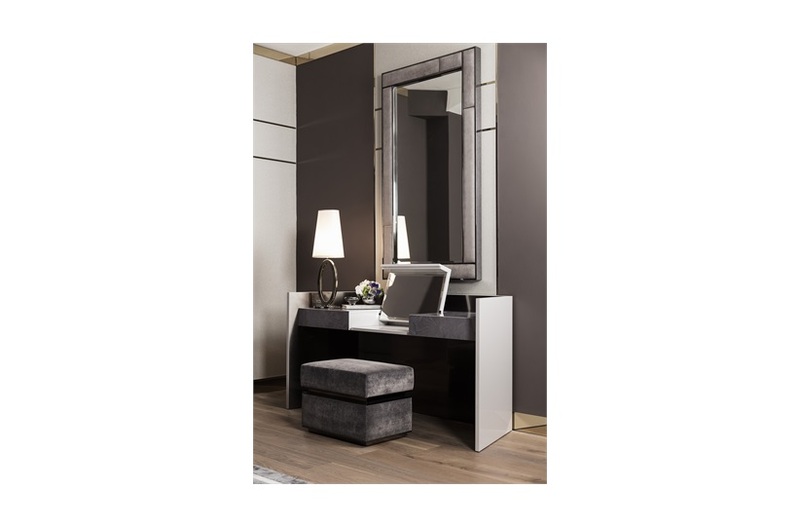 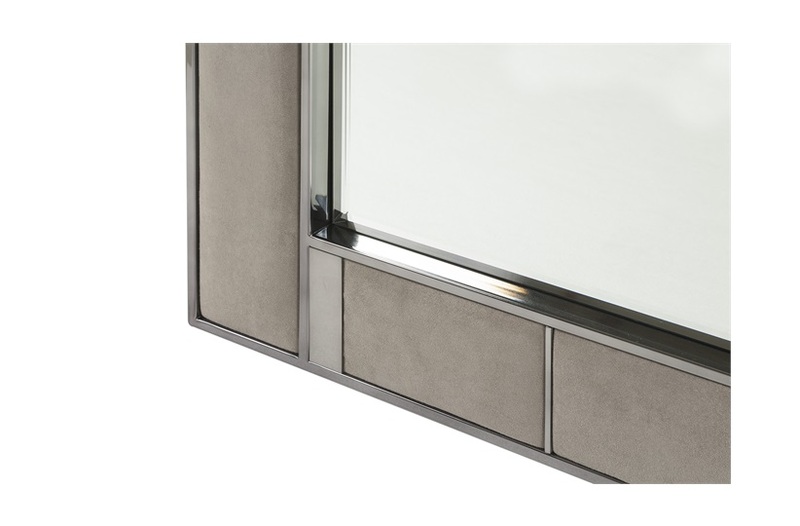 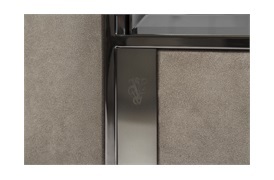 High-clarity glass is bordered by a bevelled rectangular frame upholstered in luxurious leather panels. The perfect piece for any contemporary hallway, living or dining room, the Marey showcases Visionnaire’s abiding commitment to masterful Italian craftsmanship and luxury contemporary design.